Looking to sell your house fast in Glendale, CA? We buy houses in Glendale in under 30 days, and pay cash. Sell your house fast in Glendale – get a cash offer in 24-48hrs! Need to sell your house fast in Glendale? We’ll buy it directly from you in less than 30 days, for cash. Hi, we’re Stockpile Property Ventures, a real estate investment company that pays cash for homes here in California. If you need to sell your house fast in Glendale, CA, we can help. 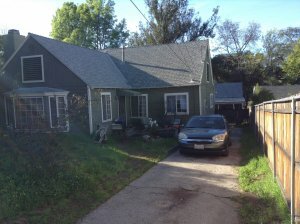 We buy houses in Glendale, CA in less than 30 days, no matter what condition it’s in. By selling your home directly to us, you won’t have to list it on the market, and we’ll take care of all closing costs and paperwork for you. We’ll also buy it as-is, which means you won’t have to make any repairs in order to sell it. Even if it’s ugly or really beat up, we’re interested in purchasing it. We can close on your home in 30 days or faster depending on your situation, and your personal timeline and desires. When we do, there are no closing costs or fees that you need to pay, and no commissions to factor in. So if you’re looking to sell fast in order to avoid foreclosure, relocate to a new job or state, sell an inherited property as quickly and easily as possible, or anything else, feel free to reach out to us today to request a cash offer. There are a lot of companies who buy homes quickly in Glendale but many of those cash home buyers may not do business the way we do. We focus on being ethical in all our practices and want to come up with a solution that works well for you, and well for us. We care about the homeowners we work with, and we’re locals here in California, not some big national brand. Also, our owner – Matthew Miller – is a real estate agent in addition to being a real estate investor, and is very familiar with the process of selling you home the traditional way, listing it on the market. Feel free to reach out and ask any questions you might have! We’re ready to buy your home for cash in Glendale. We pay cash for homes in Glendale and anywhere in the surrounding area, so if you’re looking for someone to buy your house fast, then contact us today! We buy houses in Glendale as-is, no matter the condition. We buy houses anywhere in Glendale, so if you’re looking for cash home buyers you can trust in Glendale, then contact us today! We’ll be happy to answer any questions you have, even if you don’t end up working with us. Glendale Homeowners: Sell Your House Today Instead Of Waiting Months For Another Buyer To Appear. Imagine getting a fair all cash offer this week and then walking out of closing next week with cash in your pocket. That would be a reason to celebrate. Imagine walking out of closing next week with cash in your pocket. How will that make you feel? Probably like doing your happy dance all the way to Porto’s Bakery and Cafe for some delicious treats. Get a fair cash offer for your Glendale house in 24 hours. Contact us now. How can I sell my house fast in Glendale? Well, first you find a buyer who has enough cash that they don’t even need financing. Frankly, that’s who we are. We help many Glendale homeowners who are facing tough situations such as foreclosure, divorce, death of a family member, difficult renters, expensive repairs, and many others. We can help because we buy houses fast with cash. We give fair offers and can close in a few days. Tired of putting up with the hassle of owning a property? Do you wish you could skip the time-consuming process of waiting months for a real estate agent to find a buyer? We can help. We buy houses directly from homeowners. Call us at 949.467.4966 and we’ll explain how we can help you and your specific situation. 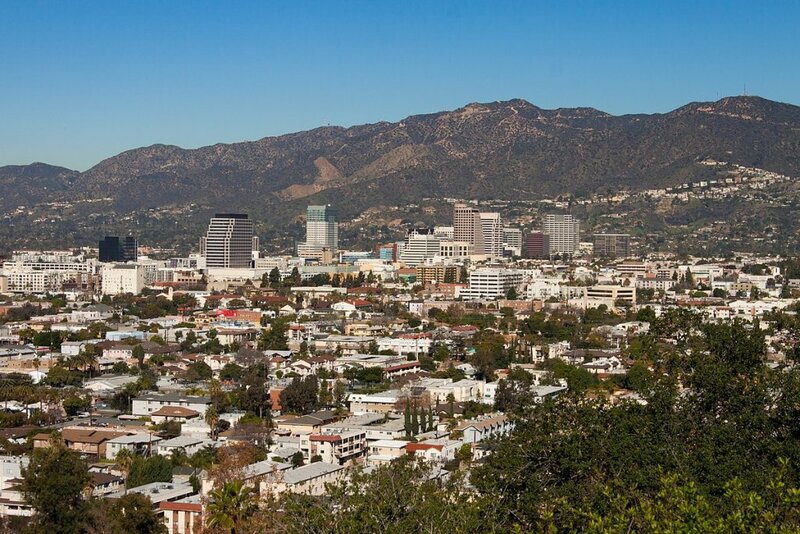 Besides Glendale, we buy cash homes in these cities across Glendale county, California.